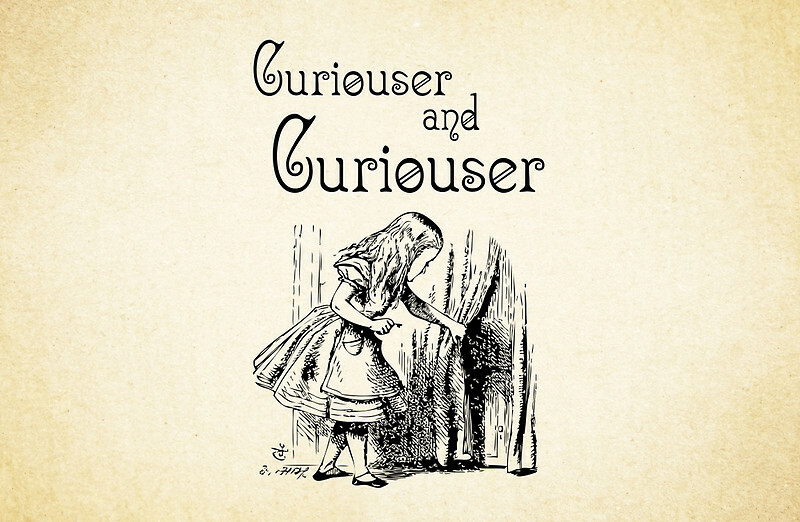 In the opening to Chapter 2 in Alice in Wonderland, Alice describes the events unfolding by saying, “Curiouser and curiouser” going on to comment, “now I’m opening out like the largest telescope that ever was!” With this book, those words, and what occurs on Alice’s adventures, Lewis Carroll created a world antithetical to the Victorian education of his day. 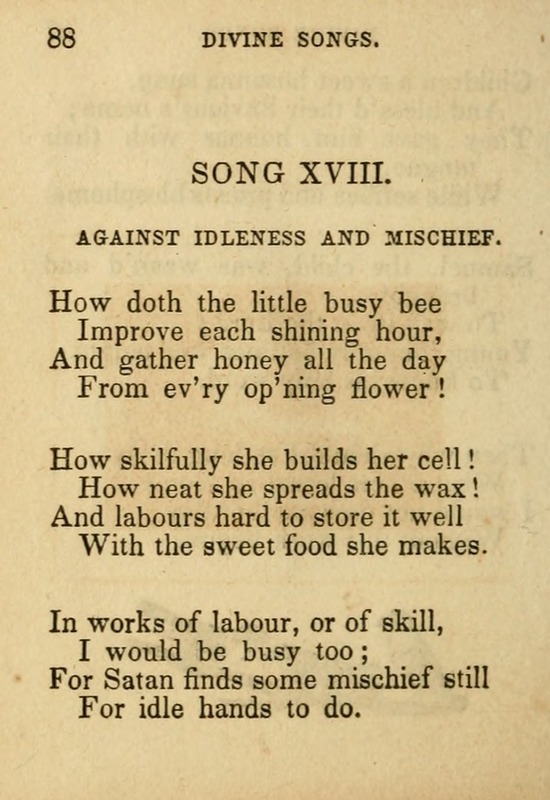 In a society where students recited “How doth the little busy bee…” chorusing it by rote, curiosity was not encouraged. But Carroll was right. Curiosity lets you open out like the largest telescope. Curiosity leads to innovation and growth for students and for ourselves. 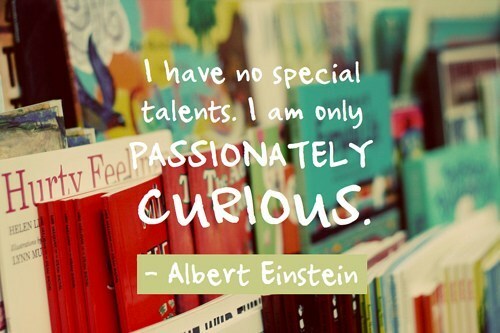 We need to introduce curiosity into more subject areas and bring it further into our lives as leaders. Where standardized tests are the “Little busy bee” of our time, curiosity must be cultivated and celebrated. Schools and libraries have been creating Makerspaces and STEM labs which are giving students the space and resources to follow their imagination. They love the activity and become skilled at problem-solving. In a Makerspace, students don’t worry about failure. In that environment, they accept failure as part of the learning process. It’s like their video games where they die, learn from it, and are then able to use the information to go back then go on to the next level. In Makerspaces, students are asking themselves, “What if I …?” “I wonder if …” Those are the questions of the curious, but problem-solving is not just for Makerspaces. It needs to be everywhere. But what is happening the rest of the day? What are classes and assignments like? Unfortunately, there the emphasis is still on success and correct answers. As librarians, we need to lead the shift to have students focusing on and learning to ask important questions. 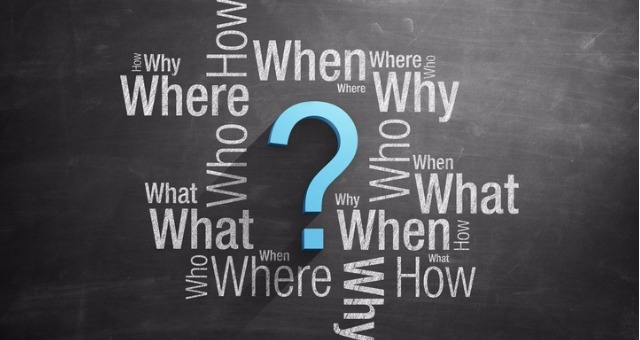 In February 2016 I blogged about Quality Questions and spoke about the role of Essential Questions in creating learning experiences for students. There is a link at the end to an article in Edutopia on 5 Ways to Help Your Students Become Better Questioners. It’s still a worthwhile read, but we need to do even more. 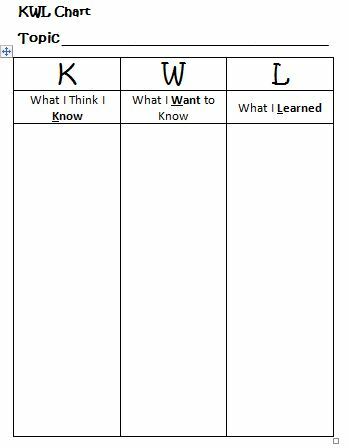 Many of librarians use KWL (know, want, learn) charts with students. I suggest adding a fourth column- “Q” which stands for “Questions I still have.” Having them complete this final step encourages kids to think deeper and possibly explore aspects of the topic that haven’t been covered in the project. Inquiry is the first Shared Foundation in AASL’s new National School Library Standards (NSLS). In the Framework for Learners. The Competency for it under Think, the first Domain, reads, “Learners display curiosity and initiative by: ….” From curiosity and initiative come the new ideas that will power tomorrow. But first students must develop the ability to do so. Our lessons must stimulate curiosity and the questioning that comes with it. Explore is the fifth Shared Foundation in the NSLS. In the Framework for Learners, the Competencies for Grow, the fourth Domain, states “Learners develop through experience and reflection by:…” Reflection is an important word (and is used throughout the standards). We grow through reflection because we think about what we know – and what we don’t. And that should make us curious. 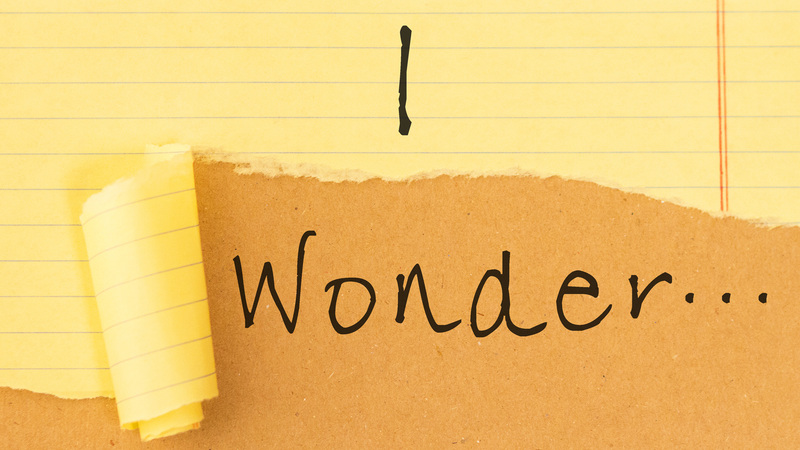 We need to give the student time to reflect and come up with questions that begin, “I wonder…. ?” and “What if …. ?” Questions that can’t be answered by a quick Google search. And when they come up with these questions, ask them where they can find answers to their question. As leaders, we must cultivate curiosity in ourselves as well. It’s how we move out of our comfort zone which is the only way we grow as leaders. Is there a teacher in your school whom the kids love? Consider asking if you can observe him/her during your free period. You might learn so much, and the teacher will likely appreciate being recognized. Reach out to your colleagues at other schools and other grade levels and ask questions. If you are at the elementary level, talk with the middle school librarian to see what students read and research at that level. If you are at the high school also check with the middle school librarian to see what experiences they have had. Middle school librarians can go either or both ways. Be curious about your coworkers and their lives outside of school. Sometimes we are like the kids who think the teachers sleep in the school because they can’t imagine them having a life past the school walls. In getting to know the teachers as individuals beyond their subject/grade you begin building trust and relationships which lead to collaboration. An article from Experience Life by Todd Kashdan discusses The Power of Curiosity. The fact that curiosity increases intelligence and social relationships is logical, but you may be surprised to see how it increases health, happiness, and other benefits. I love the ideas of thriving on uncertainty, reconnecting with play, and finding the unfamiliar in the familiar. Curiosity, in my opinion, is a foundation of a growth mindset. It makes the world a more exciting place – and you a more interesting person.